Did you know that boxing has proven weight loss benefits? It’s not only fun to learn, but it’s something that you can practice and apply at home when you’re not at your scheduled boxing classes. Box2Burn enables you to get fit but not hit. 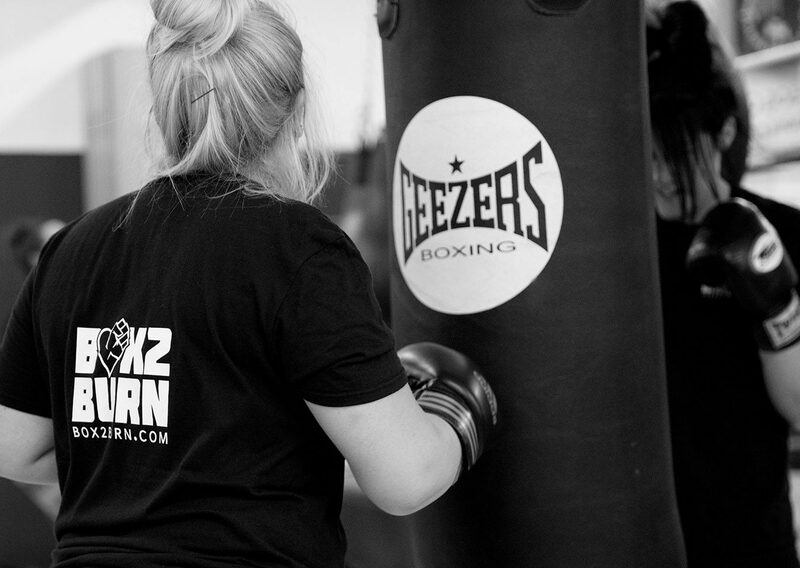 We are a boxing-related fitness club that helps to put fun back into training in the comfort of our clean and immaculate gym facilities. Box2Burn offers boxing classes for everyone. You can join at any level or time in your life. There is no experience required to start. We offer a friendly group session atmosphere, but if you prefer, we also offer personal training on request. Our team consists of dedicated and experienced boxing trainers. Our group sessions range from small to large groups. We offer boxing classes to all men, women, and children, with women’s only boxing classes. Please join us for one of the following classes. Box2Burn Juniors offers boxing classes to children from the ages of 8 years and up to 16 years old. It trains children in discipline, confidence, and self-defence so they’re better prepared for life. The Bambino boxing class is designed for our youngest boxers, from ages 3 to 7. This is a basic introduction to boxing and introduces children to self-discipline, confidence, and listening skills. It’s fun and exciting for young children to learn, and lays the foundation for our Box2Burn Juniors class as they get older. Foxy Boxing is strictly for the ladies and allows them to practice their favourite sport in a safe and friendly environment. This class has been created just for the ladies and has a strong focus on getting fit and in shape. It’s designed for beginners. Women will discover how much fun it is to learn. Moves and advice learned in class can also be practiced at home. Some people prefer to learn in smaller groups so they get the individualised attention they desire. These classes are also helpful for beginners who need a bit of extra guidance. If you’re not certain whether a larger class is right for you, please browse our schedule to see if our smaller group classes are better for you. Some people prefer to learn 1-2-1 so they get the individualised attention they desire. Please contact us regarding 1-2-1 sessions.